POPPED! Gourmet Popcorn & Ice Cream, located on Pickering Wharf. 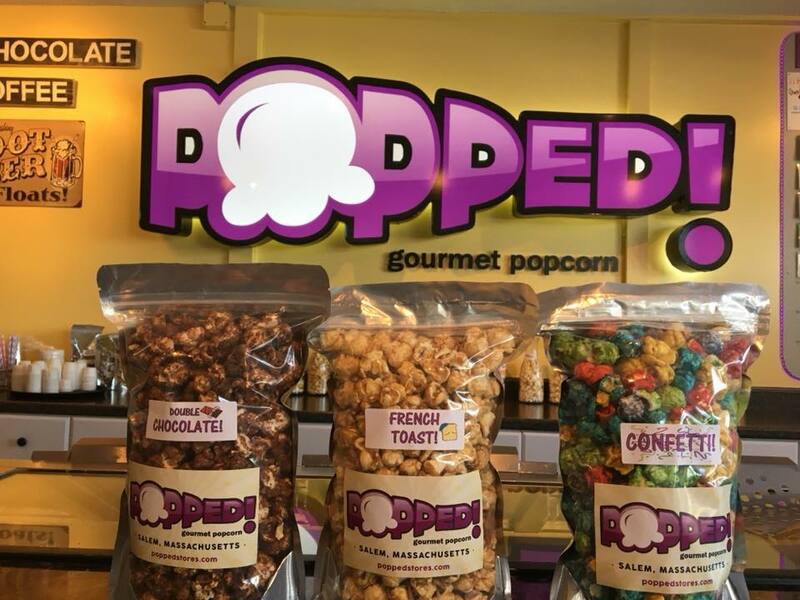 Handmade popcorn in a variety of amazing flavors including seasonal flavors. From Caramel, to White Cheddar Pretzel Ale to Confetti to Buffalo. All popcorn is made onsite and in small batches. 15+ flavors of ice cream and a “Wall O’ Jelly Beans.” POPPED! can craft popcorn for your next private or corporate special event.